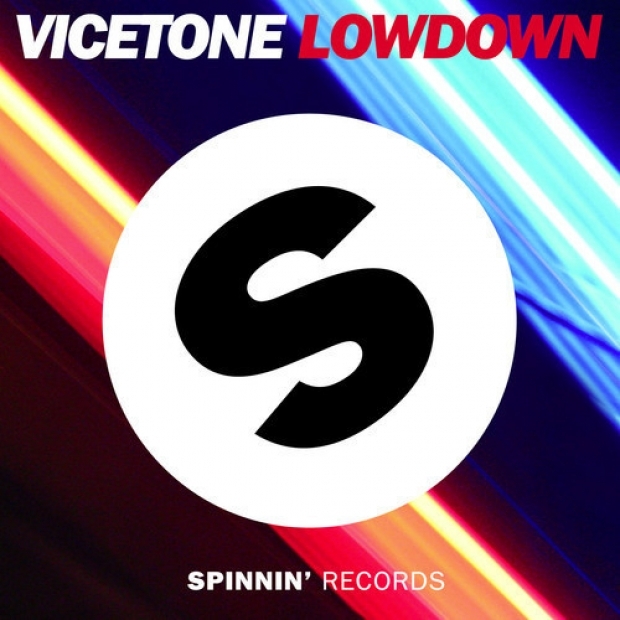 Already penetrated to the industry’s greatest labels with releases on Steve Aoki‘s Dim Mak Records and Nicky Romero‘s Protocol Recordings, the Dutch twenty-somethings Ruben den Boer and Victor Pool alias Vicetone are now expanding their territory by joining Spinnin’ Records with their newest record, entitled ‘Lowdown’. Carried by incredibly catchy vibrato guitar synths that leap up to a climactic progressive drop, Vicetone’s newest studio output is truly predestined to dominate air waves during this year’s festival season. 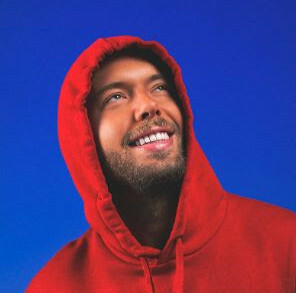 Being yet just another milestone of the meteoric rise the duo has had so far, ‘Lowdown’ is due out on February 10th.